and find yourself an 'inspiring' slogan. Then write a song about it and post the link here, as well as tagging it #inspirobot. "You can arrange it so that a grown man gets torn apart by clowns". 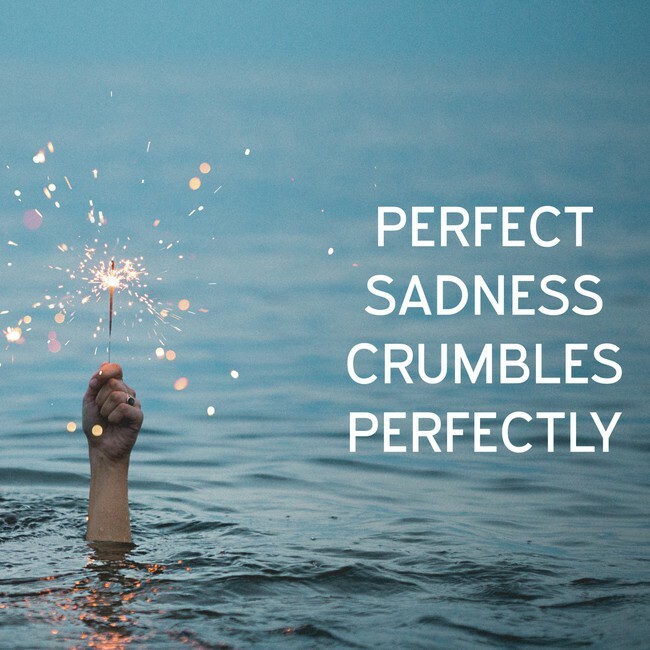 @Fuzzy Personally, I'm working off of "Perfect sadness crumbles perfectly." Ooh, nice. I love Inspirobot. "To some people, "cafe" means "survival shelter"." "It's time we all start focusing a lot more on castrations". "You shouldn't have to feel sorry about being lazy".